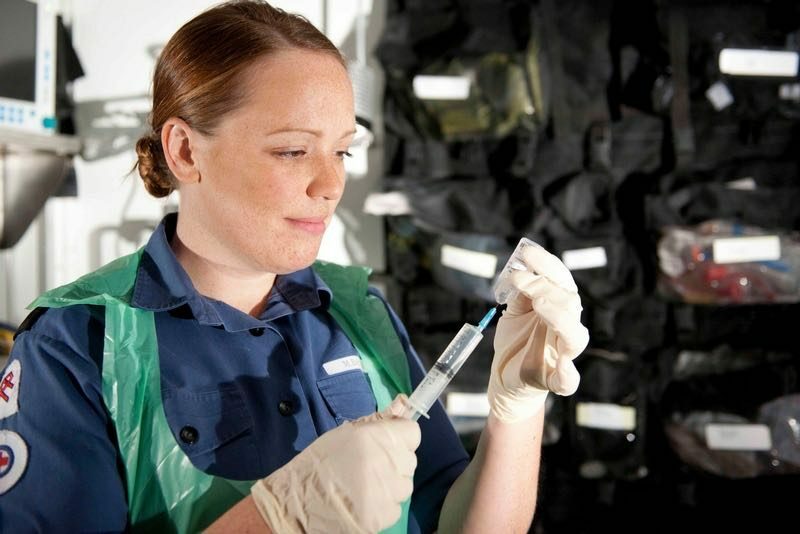 An extremely motivated and enthusiastic individual who served in the Royal Air Force for 10 years as a Registered Nurse. An experienced, highly trained Emergency Care and Trauma specialist who possesses excellent, communication and organisational skills, combined with a mature and approachable manner. Working in high pressure and arduous situations has led to an outstanding level of self discipline and adaptability. A quick learner, thrives under pressure and is able to assume responsibility as well as being a very reliable team player.